When the rays of sunlight reaching a conductive material such as silicon a photoelectric effect. The electrodes are loaded with energy and atoms escape . Free electrodes are moved from one material to another and start the conduction of electricity. 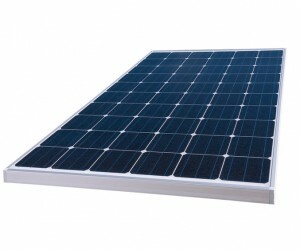 Besides its clean character , it has an inexhaustible character , unlike other energy sources such as oil or coal. The use of this energy helps to reduce consumption and dependence on fossil fuels , while reducing emissions of combustion gases that cause the greenhouse effect. Fossil fuels are a finite resource because they consume a much higher generated naturally pace. 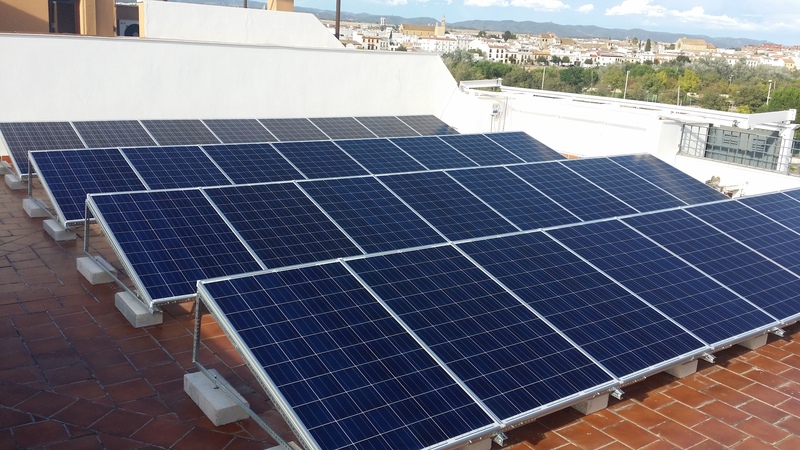 In Spain you can have one for each KWp installed de1500KWh production year. In the system of consumption the energy generated is used instantly . The energy produced is stored. 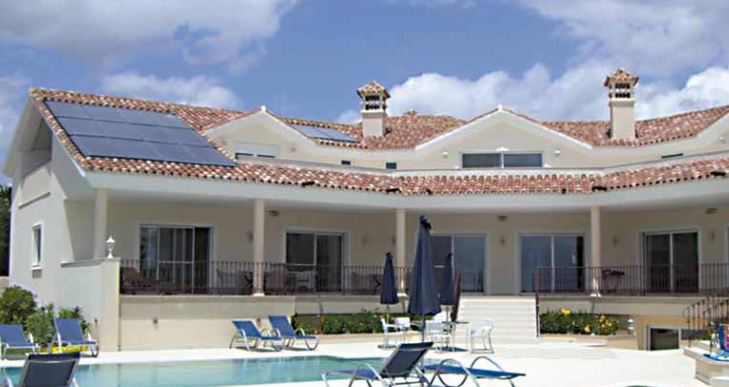 It is for industry and home use house when energy consumption during the hours of sunshine. It is not required on the mains . Instant consumption injection hill with dynamic power control complies with the RD1699 / 2011 and IT- BT- 40 of REBT Interconectas facilities . are characterized by not connected to the mains. They are a solution where the primary beneficiary is the consumer. 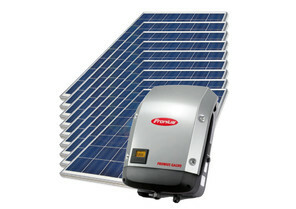 This system collects its energy batteries for use during night hours. 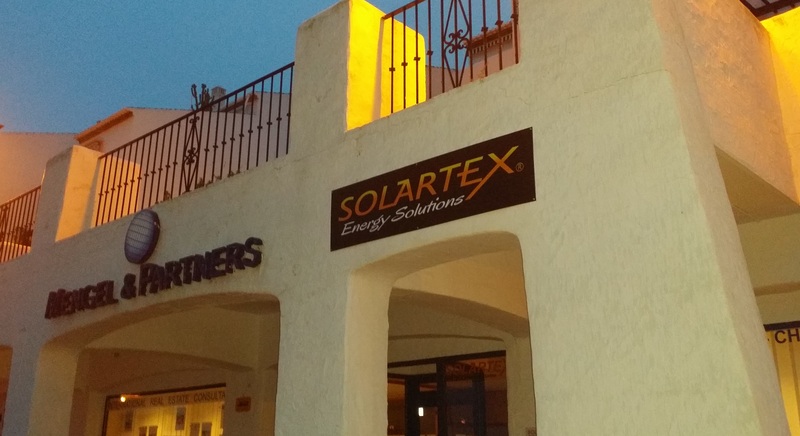 You can use this system either because the individual wants independence from the high prices of private or company because there is no possibility of connecting to the grid. * A system of consumption is amortized over approx . 5 years. 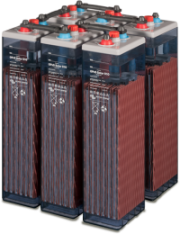 * A system with batteries isolated pays approx. 10 years. * All systems are of very high quality , manufactured in Austria. 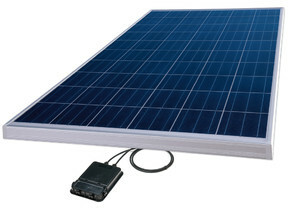 25years guarantee the efficiency of solar modules.